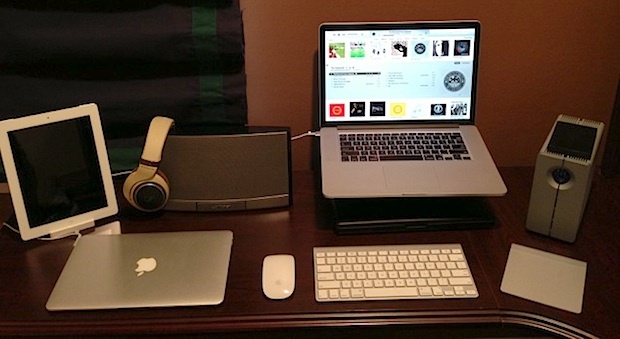 Send us your Apple gear & Mac desk setups! 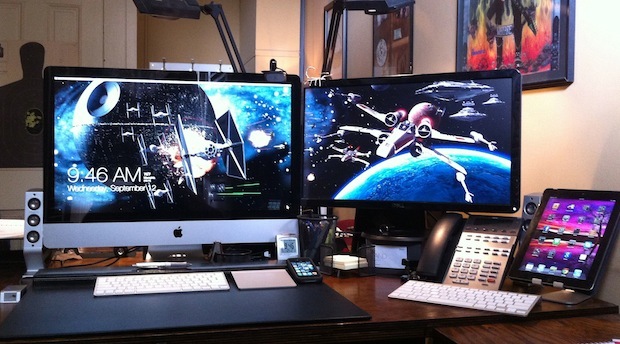 Send us your Mac desks & Apple setups! 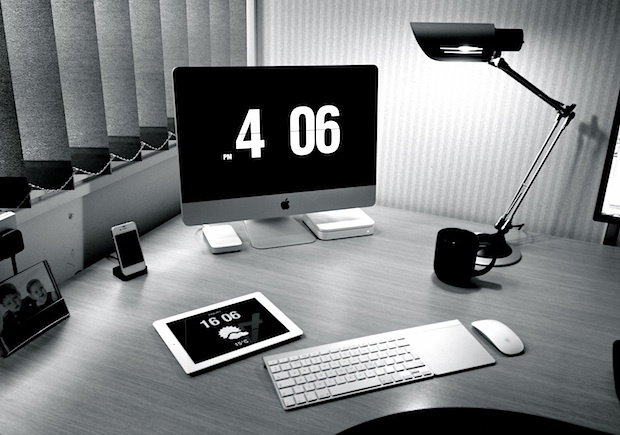 Do you have an Apple setup or Mac desk you want to share? Take a good picture or two, then answer the questions below, and send it all to us in an email: osxdailycom@gmail.com We want to make this a fun and informative series, so if you feel like you have something additional to add that isn’t included below, do so. 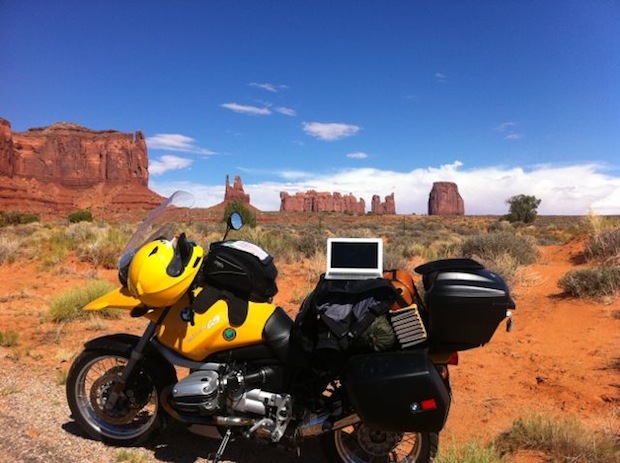 What do you use your Apple gear for? Java development? Working on your bachelors? Video editing? 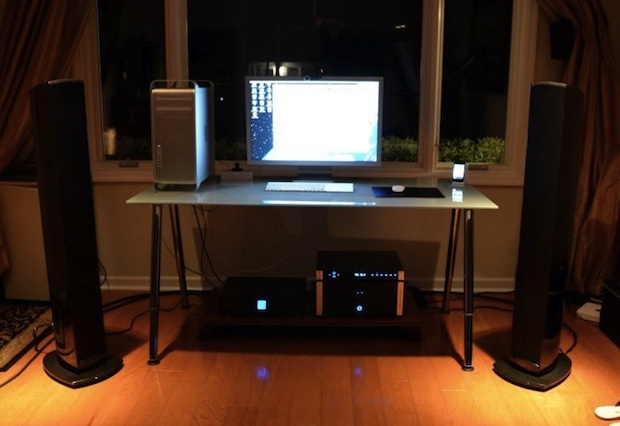 Criticizing OSXDaily.com Mac setups posts? Everything? Let us all know what you do! What apps do you use most often? What apps could you not do without? 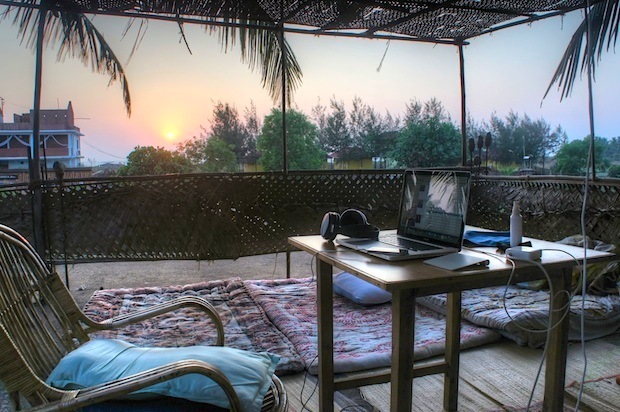 Do you have a favorite app for Mac or for iOS? We may edit answers and photos submitted as appropriate. We also default to include only a posters first name and last initial only. Due to shear numbers, we can not post every single submission. Thanks to our Facebook fans who resoundingly voted “yes” to bring these back, if you have any comments or suggestions let us know!